Please don't throw things away! Someone, somewhere on Northampton may still find your old stuff useful. Please join Freegle today and offer things you don't need to our members. 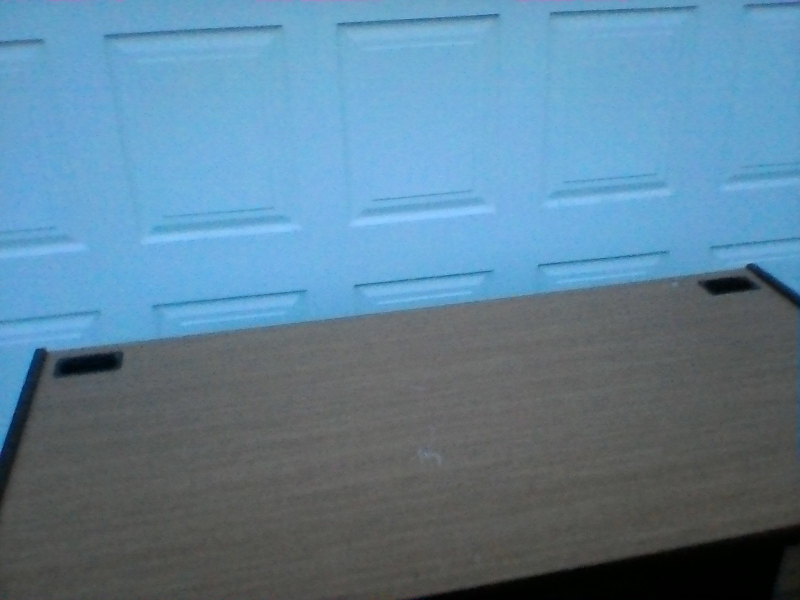 Office desk with 2 drawers. Lower drawer is deep enough to take filing folders but one of the metal bits missing at front. Some slight scratches on surface. Contents not included Collection as soon as possible as we have had to put it outside under tarpaulin. Does not come apart. Size 28in high, 59in wide, 30 in deep. I am looking for a full size Violin Case. The condition of the case is unimportant. I am hoping someone might have a violin case that is no longer used, perhaps gathering dust in the loft. It doesn't matter if it is in a tatty condition. Water bottle wanted, the sort that sit upside down on water chillers/ dispensers, for a project. This is a typical Bin type incinerator with side are vents ,handles ,lid with funnel. I offer two saucepans and two frying pans both with flat bottoms but not suitable for induction type hobs. on moving in we found we had inherited a pile of about fifteen old cookery books all in excellent condition, any one want them ? This is a Samsung brand American-style fridge freezer with ice and cold water functions. However it has stopped working correctly - the freezer part doesn't seem to get cold and I'm not sure about the fridge part. 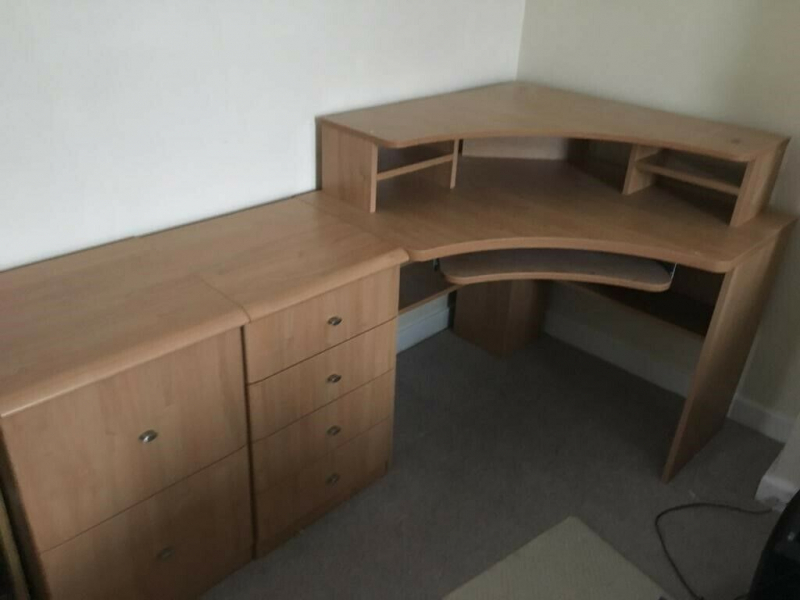 MFI Milan corner computer desk 900 x 900 in maple finish (dismantled),with monitor and keyboard shelf.Pls note desk only NO cabinets. Bosch freestanding fridge/freezer white.In perfect condition apart from missing freezer drawers. Got a petrol mower which is too heavy for me. I have a black hard shell medium size Samsonite suitcase. We have used it many times but still good enough to go around the world a few more times. It has wheels but the handle is at the side of the suitcase. I have a large box for a 49” tv with all the packing inside.